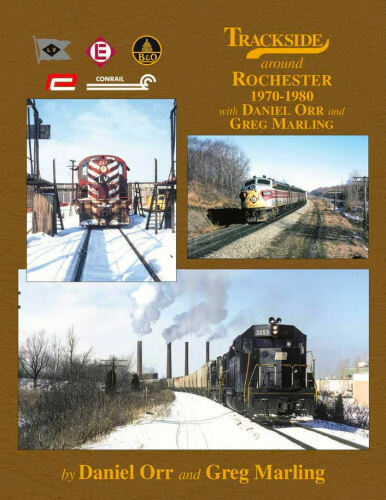 Located almost midway on the former NYC main line between New York City and Chicago, Rochester has always been a hotspot of high speed freight train action. The authors show this aspect well during the PC and CR era along with the other roads that serviced the area: LV, EL, B&O, G&W, and smaller operations. Hard cover.